If you type in Google, “Jimson Lee Steroids“, you are in for a big surprise. 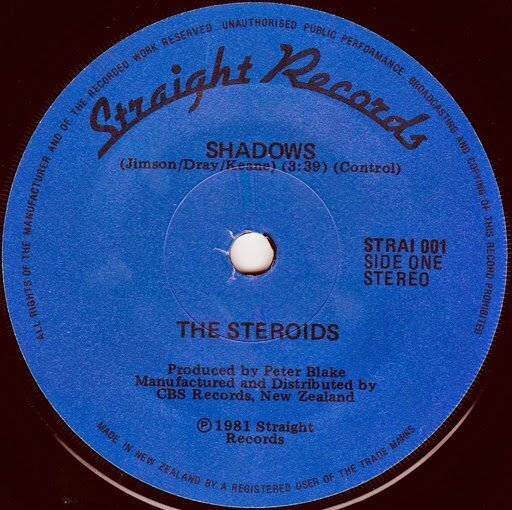 The Steroids is a musical band from Wellington, New Zealand. The band comprises of guitarist/singer Alan Jansson (but known as Alan Jimson), Andrew Dray (Bass), and Lee Keane (Drums). After The Steroids broke up, Alan Jimson played with Body Electric, then produced and co-wrote OMC’s (or Otara Millionaires Club) worldwide 1995-96 hit “How Bizarre“. Who would have thought a country known for kiwi fruit, lamb and sheep would produce fantastic talent. So there you have it. Alan Jimson and The Steroids.